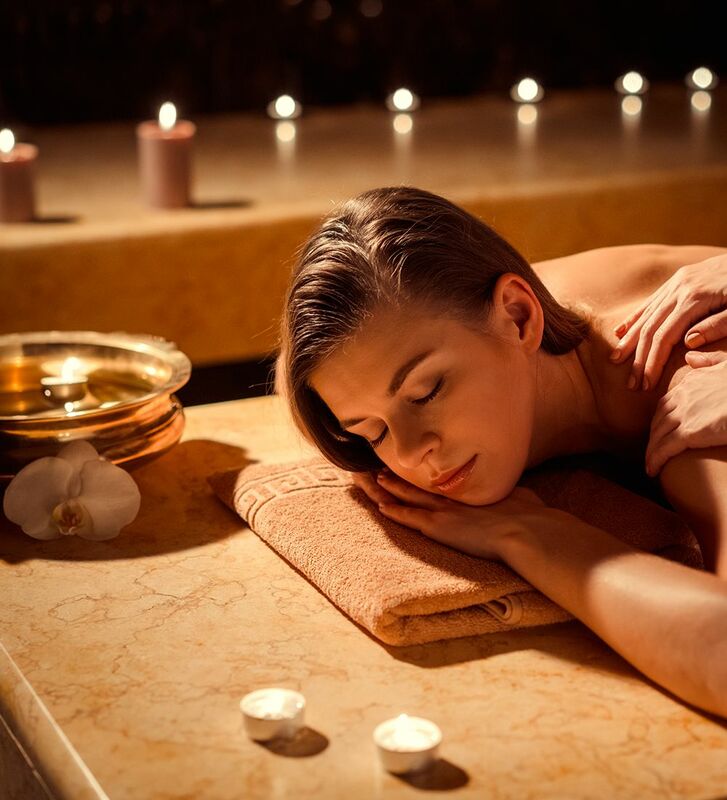 When you think of “med spa,” what comes to mind? Rest and relaxation? Rejuvenation? Completely re-inventing yourself? Whatever your needs and intentions are when you step into our medical spa in Pasco, Dr. Wright and the team at Wright Surgical Arts will make sure that your perspective is not only taken into account but that it’s the guiding voice in our non-surgical procedures. After all, everything that we offer is solely intended for you! Wright Surgical Arts offers many different non-surgical procedures to help your skin glow, experience more energy on a daily basis, and re-shape your body image. At the end of the day, your appearance translates into confidence and our goal is for you to love who you are. Wright Surgical Arts Med Spa offers an individualized approach to medical skincare and specializes in the latest non-surgical technologies that improve upon the many signs of aging to help you maintain a healthy, youthful appearance. Our caring, professional and licensed staff provides medically-based aesthetic treatments that require little to no downtime. Wright Surgical Arts Med Spa has your solution to fine lines, wrinkles, skin discoloration, loose skin, excess fat and unwanted hair. Your consultation will include important information about the results you can expect and how to maintain those results at home. We believe in lasting relationships! We’re ready to help you look and feel younger! Explore our Medical Spa section below to learn all about the non-surgical rejuvenation options available in addition to a wide variety of skin care products and treatments. Wouldn’t you like once and for all to do something about your unwanted hair? You will never have to worry about shaving, waxing or skin irritations again. In our medical spa we offer a highly safe and effective treatment to permanently remove unwanted hair. It works on any treatment area where smooth skin is desired. Our Lumenis Lightsheer Laser system is the best hair removal system on the market for all skin tones. Laser treatment for unwanted hair is a non-invasive approach to permanent reduction and long-term hair removal. Permanent laser hair removal treatment is specially designed to safely eliminate undesired hair from all areas of the body. Because the light affects hair follicles only when they are in the growth phase, more than one laser hair removal treatment is necessary to destroy hair follicles that enter the growth phase next. During your laser hair removal consultation, you will be advised as to the approximate number of treatments necessary for optimum results. Clinical studies indicate that typically six or more treatments are needed at intervals of one month. Dysport is an injectable agent used to temporarily diminish or eliminate lines and wrinkles on the face by relaxing underlying facial muscles. It is derived from botulinum toxin type A (the same as botox), a bacterium-produced neuromuscular toxin that has been highly diluted and proven safe. This exceptional treatment is often used in conjunction with facial plastic surgery procedures such as a face lift or eyelid lift to maximize its cosmetic benefit. Dysport is administered via a few tiny injections directly into the overactive muscles that cause lines to form. Dysport works by blocking the transmission of nerve impulses to the injected muscles. The effects of Dysport treatment injections are usually confined to the injected region. Injectable gel dermal fillers can easily enhance your facial appearance yet leave you still looking like yourself. Dermal fillers help to diminish facial lines and restore volume and fullness in the face as well as filling in and smoothing out wrinkles and folds such as the nasolabial folds (the parentheses along the side of your nose), the marionette lines (lines at the corners or your mouth), and other facial lines. Restylane® is made from non-animal stabilized hyaluronic acid (NASHA) gel. This means that Restylane® contains no animal products. Since hyaluronic acid is a natural substance found in the skin and other tissue, there is no need for a skin test when using Restylane®. It is a crystal-clear gel which is injected into the dermis of the skin. The result is instantaneous, producing a long-lasting, natural enhancement, gentle and safe to the skin. It is indicated for the correction of moderate to severe facial wrinkles and folds, such as nasolabial folds, the lines between the nose and mouth. Lyft is made from non-animal stabilized hyaluronic acid (NASHA) gel. This means that Lyft contains no animal products. Since hyaluronic acid is a natural substance found in the skin and other tissue, there is no need for a skin test when using Lyft filler. It is a cosmetic dermal filler that replaces lost volume and restores youthful contours to the skin to smooth away moderate to severe facial wrinkles and folds, such as the lines from your nose to the corners of your mouth. Lyft is used to soften wrinkles and facial folds of patients across the world. It is also a popular filler for lip augmentation, facial depressions, and facial scarring. Just like the other members of the Restylane family, Restylane Silk is a clear gel formulation of hyaluronic acid — a sugar that is naturally present in your skin. It is made of smaller, smoother particles than those used in other Restylane products giving you a softer, more precise results — just what you need for a natural-looking smile. 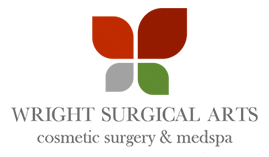 What Makes Restylane Silk Different From Other Restylane Products? Like other areas of the face, the lips and skin surrounding the mouth show signs of aging as an individual gets older. This often results in lip thinning, lost shape and an increase in vertical lines above the lip. In the study leading to its approval – 98% of participants reported an improvement in lip fullness two weeks after treatments, with 76% still showing such fullness six months after their injection. Sculptra® is a poly-L-lactic-acid-based injectable dermal filler. Sculptra® is very effective when used as a treatment for wrinkles and fine lines on the face, and it can also be used to improve facial volume and facial wasting. The main ingredient of Sculptra®, polylactic acid, has been used for more than 20 years in surgical products, including dissolvable stitches. Since Sculptra® is comprised of synthetic materials, there is no need for allergy testing prior to treatment. Immediately after Sculptra® treatment, the area of the face that was injected will appear to be filled out, but this is simply because of the water content in the Sculptra® injection. This temporary fullness will recede in a few days. The true and lasting effects of Sculptra® treatment take weeks or months to become evident. A full treatment of Sculptra Aesthetic, on average, will be a series of three injection sessions over a few months. Although the effects of Sculptra ® take some time to manifest themselves, they can last for up to two years. Because it takes weeks or months for the effects of Sculptra® to become apparent, the treatment regimen for Sculptra® is usually “Treat, Wait, Assess, and Retreat As Necessary.” In addition, the risk of overcorrection with Sculptra® is the formation of nodules under the skin; this can be avoided by allowing at least a few weeks to pass before assessing the effects of the first treatment. MicroNeedling therapy leads to smoother, fresher and younger-looking skin. It’s a minimally invasive procedure that initiates the body’s natural healing response. The results include increased production of collagen and elastin, enhanced absorption of serums, hyaluronic acid and platelet rich plasma (PRP) that stimulate healing. Microneedling is an effective tool in anti-aging skin care. Microneedling lifts and tightens the skin while providing texture improvement and scar treatment for all ages and skin types. With microneedling you get smoother and younger looking skin without the side effects or downtime of cosmetic surgery and lasers. Innovative and effective, Microneedling activates cellular regeneration to help tighten and lift skin, while minimizing common skin problems such as acne scars, fine lines, dull skin, poor texture and much more. 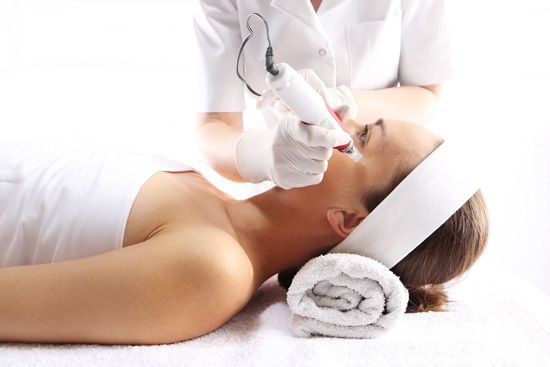 MicroNeedling is used for skin revitalization and hair regeneration. See the complete list of imperfections treated with Microneedling below. Chemical peels are not a substitute for facelifts, but can improve the texture of the skin. We will discuss your individual circumstances and review the procedure and the peel he plans to use with you. Chemical peels can enhance the appearance of facial and other skin on men and women of all ages. While chemical peeling is available to almost everyone, skin type and coloring are important considerations. The best candidates are usually those with fair, thin skin that has a tendency toward fine wrinkling or scarring on the face. Deeper chemical peels are usually not recommended for highly pigmented skin, such as Asian, Black and Mediterranean, or oily complexions. This procedure will not prevent aging, however, chemical peels can erase, fade or reduce fine facial wrinkles and remove other surface imperfections. Before your surgery, think carefully about your expectations and discuss them with your cosmetic surgeon. Remember, improvement, not perfection, is the goal. Gently peel the years from your skin with our Facial Peels. Our facial peels offer a quick, easy way to brighten skin and smooth roughness with the added benefit of reducing fine lines and wrinkles. 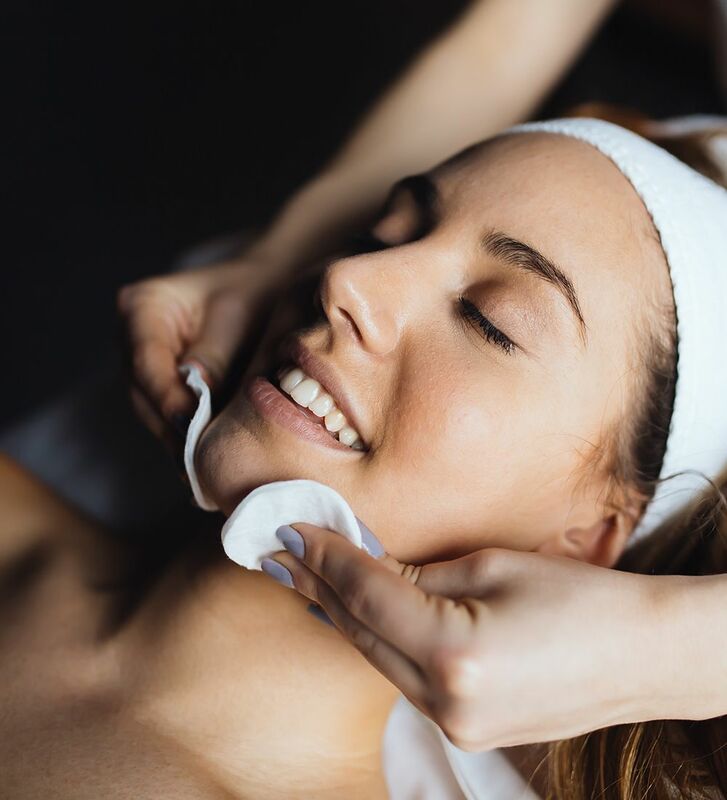 Good quality Peels use naturally-derived acids (typically from fruits and trees) to gently exfoliate the outermost layers of the skin so that new, healthy layers will grow. This means discoloration, uneven skin tone and rough texture will all be improved as your skin rejuvenates itself. Our customized peels are designed for all skin types leaving your skin hydrated and healthy. This helps minimize the appearance of lines and smooth rough skin. It will aid in clearing acne and help fade hyperpigmentation. Typically, Peels are performed in a series of two to five, but you’ll notice improvement even after the first one! Otherwise considered the lunchtime facial. A refreshing cleanse followed by an application of products best suited for your skin. Extractions included if needed. A soothing facial designed for sensitive post inflammatory skin. Enjoy a gentle cleanse and moisturizing mask, followed by a facial, upper neck and arm massage, and completed with a hydrating repair moisturizer. A relaxing customized facial that includes a deep cleansing, exfoliation, and extractions, if needed. Followed by a soothing mask, facial, neck and upper shoulder massage. Completed with the proper toner and moisturizer best suited for your skin. A purifying facial designed specifically for oily and acne prone skin type, includes a dual cleansing of the skin followed by a deep exfoliation of the pores. Followed by extractions, a soothing mask, facial, neck and upper shoulder massage, and completed with a cooling toner and appropriate moisturizer. A refreshing treatment designed for dry, tired eyes, includes cleansing and exfoliation of the eye and upper lip areas, a relaxing pressure point massage, firming mask followed by a hand and arm massage. Finished with a refreshing toner and moisturizer best suited for your skin. Wet will provide you with aftercare instructions and necessary prescriptions well in advance so you are ready to go when the day arrives. Two to four weeks before and after laser treatment, you may be directed to discontinue taking medications and supplements that can thin the blood, such as ibuprofen, aspirin and vitamin E, as well as medications that may increase the risk of developing post-inflammatory hyperpigmentation. Let your provider know if you are prone to cold sores or notice signs of an infection or illness prior to treatment. Depending on the aggressiveness of the treatment, patients can be given a mild oral sedative with facial numbing cream to IV sedation. The skin is then carefully treated with the CO2 laser which encourages collagen remodeling and skin rejuvenation. Depending on the aggressiveness of your treatment, the CO2 laser resurfacing recovery period is about 4-14 days. In the first 2-3 days after your procedure (depending of agressivness of treatment), you will likely experience redness, swelling, mild crusting and weeping, and although unsightly, these temporary side effects should not be painful. After 4-5 days, skin may begin to peel. Dressings will need to be changed every few hours for 2-3 days, and showering is ok on the second day. It is important to keep your head elevated to minimize swelling and use recommended moisturizers during CO2 laser resurfacing recovery. Taking antibiotics and protecting your skin from the sun will help ensure you do not experience infection, poor wound healing or potentially permanent skin pigmentation changes after CO2 laser treatment. Most patients return to work and resume wearing makeup one week after CO2 laser treatment, and by the second week of your recovery period, skin is almost completely healed except for slight residual pinkness. Final CO2 laser resurfacing results are seen 6-8 weeks after treatment, at which time firmer, smoother skin, reduced wrinkles and lines, diminished acne scars and skin irregularities and overall improvement in skin tone and texture will be visible.